For the next few weeks, I am going to share about how my experiment with Genius Hour intersects writing workshop — and how giving kids choice and freedom to access their passion helps you do it all! If you need to get caught up, I gave an introduction and overview in my first post in this series! I’m learning again and again how important it is at the beginning of a new project or new piece of writing to linger at the very start, to dwell in idea development, to play with a million ideas before committing. I always want to rush through this part — in my students’ work and in my own. But I knew that if I was asking students to spend an entire semester digging into a single idea, it had to be the right idea. While I considered sharing examples of Genius Hour projects with my kids, I didn’t want to influence their thinking. I wanted to uncover what they truly wanted to spend time learning, practicing, improving, and creating. So, about two weeks before the project officially launched, I gave students the briefest of explanations of Genius Hour. It sounded a lot like the brief explanation I gave in last week’s post. And then I told them we would spend some time trying to find the right idea for each one of them. In Beyond Literary Analysis, Allison and I devote an entire chapter to strategies and activities that will help your students — even the most ho-hum among them — find a passion worth writing about. My students have used these activities at different times over the last year, so the first place I asked students to hunt for a passion was in their notebooks. Each of these could potentially become a seed for a Genius Hour topic. I also asked students to complete two questionnaires. I intentionally spaced them about two weeks apart so that students’ thinking would be fresh. What do you do when you are not in school or doing school work? These can be big hobbies (like swimming, dance, etc.) AND just the little things you do around the house (draw, watch TV, play Fortnite). Make a list. What are you passionate about? What do you love doing or thinking about? What could you talk about for an hour without getting bored? What have you always wanted to do, build, or create? Where have you always wanted to go? What do you think you might want to do when you’re an adult? What are some of your BIG life goals? What do you know a bit about, but you’d like to expand your knowledge or understanding of? What do you find fascinating even though you don’t know a lot about it? What have you always wanted to learn more about or do more of … if only you had the time? Because I intended for this project to check all the “research paper” boxes (without being a “research paper”), I intentionally framed these questions with the idea that they would build upon kids’ interests but also drive them to learn more. These questions were a bit more playful, outside-the-box, and helped students move past their initial thinking. Each time, I collected questionnaires so I could see where topics were trending, and I could help reset those who were struggling. Those who needed extra help struggled to get specific — they would write “kayaking” in every box. A quick conference helped them break “kayaking” down, though, into subtopics and push their thinking to new interests. This is the part that can get tricky — that wasteland between developing a bunch of ideas and actually deciding on one. Although some students have an idea right away, many will dawdle and twiddle their thumbs over making this decision because they don’t want to make “the wrong choice”. Here’s the thing: after developing a wide array of topics, you have to just rip off the bandaid to pick one. It’s better to do it fast. One Monday, I returned students’ questionnaires and told them that on Thursday they would be pitching ONE idea to the class. I liberally borrowed from Liz Prather’s amazing Project-Based Writing here (a book that also has great ideas about how to help students find topics and develop them into ideas they are passionate about)! Liz’s students — who function more like writers at The Atlantic than high schoolers — pitch their ideas to the class, answer questions about their ideas, and receive class approval before beginning new writing projects. I was also deeply inspired by this brilliant blog post on personalized units of inquiry. What is the topic you want to explore and what was the spark of this idea? What are some preliminary ideas for products that you might create? Why is this project worth your time? Then, students created a public pitch. Each student used a slide template to condense their pitch into a digestible morsel for the class. They dropped their pitches into a common Google Slide show that I projected on Pitch Day, one rolling after another. Each student spoke for 2-3 minutes about their idea and then fielded questions from me, from our librarian (my Genius Hour partner-in-crime), and from one another. Here’s the amazing thing that happened: students got so excited about each other’s ideas that they also started spontaneously sharing resources, building connections between projects (“Hey, maybe we could go do some photography together Saturday? !”), and even changing their own idea because a peer’s thinking had sparked an even better idea. Robbie, for instance, pitched a rather popular idea — “I want to get better at basketball.” It was vague and not fleshed out, but I was willing to work with him (and the others who want to get better at basketball, soccer, football, lacrosse) to see where it could go. Great! I told him to run with that idea for the weekend. But by the time he arrived at school on Monday, he had an even newer, better idea. “I just kept thinking about what other people are doing, and I realized the thing I’ve always wanted to do but never been brave enough to try is making beats and producing music.” So that’s what Robbie’s focus turned out to be. His end of semester goal = to produce at least one beat that he’s proud enough to share on his blog. Great pitches out-of-the-gate were wonderful; but pitches that led to even deeper thinking were better. How does this connect to Writing Workshop? Writers need to be able to find and develop their own ideas. Idea development is the hard stuff of writing! 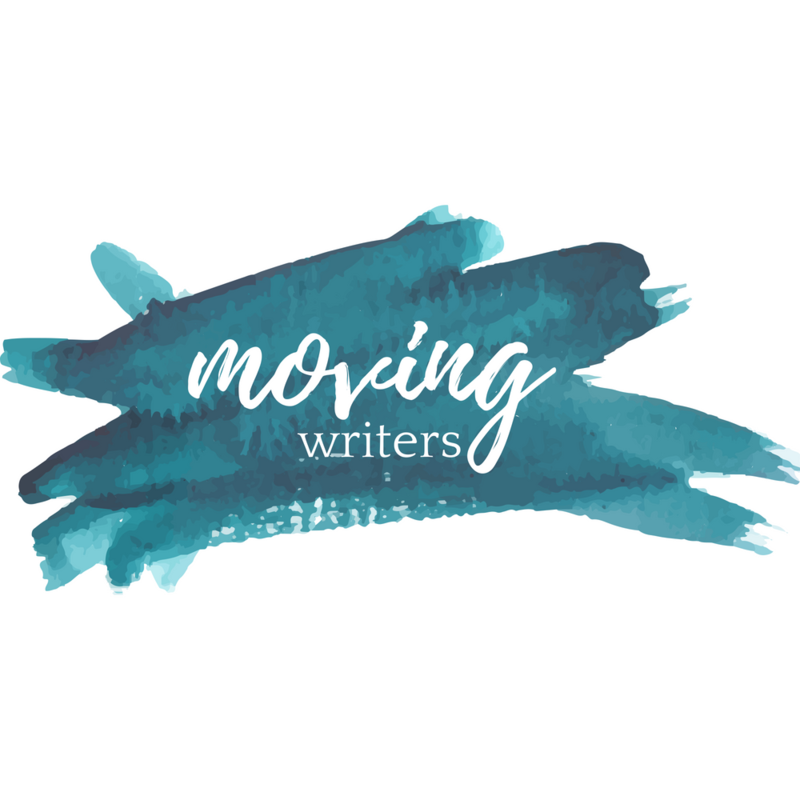 Finding an idea, testing it to see if it will work, throwing it away when it doesn’t, articulating that idea of others — writers need to develop muscles, stamina, and confidence to do this or they will never get a piece of writing off the ground. Writers need to be able to push past their initial ideas to find the best ideas. Students need practice thinking past their first idea. They need this on standardized test writing prompts and they need this in argument writing and they need this in Genius Hour. This critical and creative thinking skill requires intentional work on our parts! Writers need to practice concise articulation of their ideas. I intentionally made pitches on Pitch Day one-slide and two-minutes long. I needed to know if a student had thought deeply enough about their topic that they could convince their peers it was an idea worth pursuing. We spend so much time on elaboration, but great writers are often great because they have mastered concision. Next time, we’ll dive into a mini-unit of study on blogging — a unique and specific genre of writing that is super-public and, thus, super-motivating for students! Leave your questions & comments below! I’d love to hear what you’re thinking about Genius Hour and how these strategies might support the writing work of your classroom! You can comment below, on our Facebook page, or track me down on Twitter @RebekahODell1. I love how these ideas connect to writing habits for students to cultivate in all settings. Thanks for sharing! I’m curious what your kids are actually writing *about*. Is it the process of their entire project? Is it the thing they are learning about and if so, is there writing more informative or persuasive depending on their topic researched? This post came at the perfect time because this is how we are wrapping up the year! This is my plan for my next post: what they are blogging about, how they come up with blog ideas, how I assess the blogs, etc! Stay tuned in two weeks! Oh awesome!! I look forward to it. I did genius hour this year for the first time and writers workshop groups separately! I never thought to combine them…now my wheels are turning! Thanks for your detailed summary.